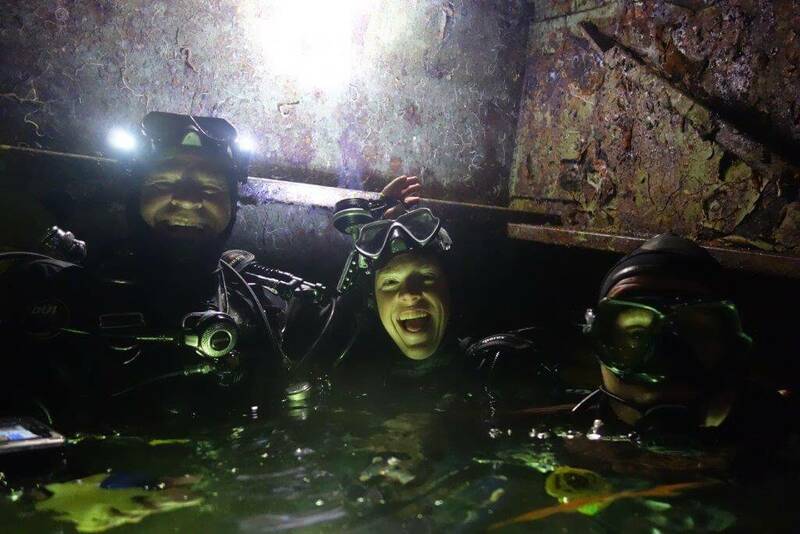 Diving on the Zenobia is an awesome thing to do, there are so many varied dives for all levels… especially for the more experienced Technical diver. The favourite for Tec divers is the ‘air pocket’ and we are the air pocket kings on the Zenobia Wreck. This is a moment to share with all who are progressing on the way to the technical side of diving and for those that are already there. The middle car deck has a 12 dive capability and the favourite is the finale air pocket after twisting and winding through trucks and under all the cargo… we have specialised on this wreck for so many years and now the knowledge we have is being shared more & more with the ever increasing flow of the Tec diver… our recreational base has always been awesome seeing the return of so many and lots of new divers too. 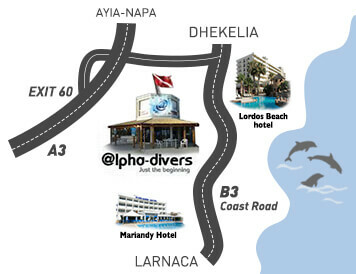 We have a ‘wreck headz‘ 10 dive pack that is guaranteed to blow your mind… contact us to find out more.